Are you unsure about what to do or how to use your time best during the break? Do you know what exercises to practice? 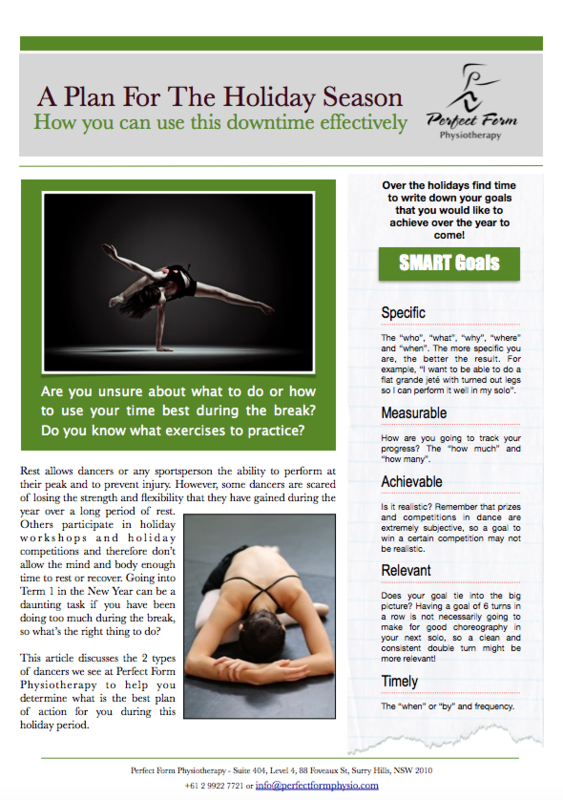 Learn how you can use the downtime of your holidays effectively!